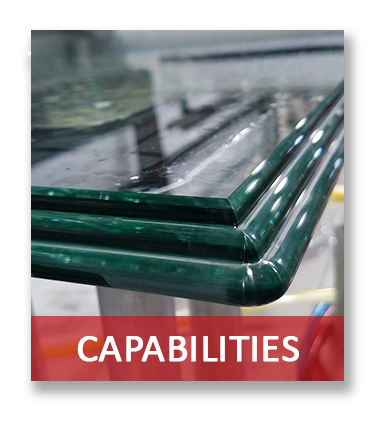 American Glass is your one-stop source for high quality fabricated glass. Our fabrication plant is equipped with state of the art machinery, equipment, and software. 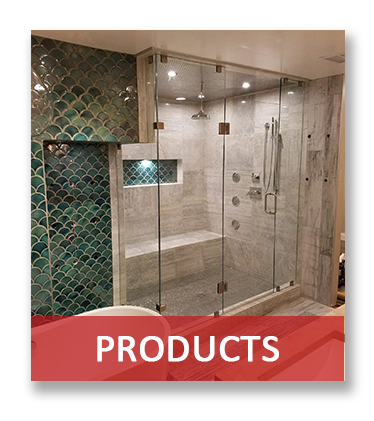 This allows us to control the timeliness and quality of your project requirements and continue following our mission of providing the highest quality fabricated glass and service in the industry. "American Glass is now one of my top favorite resources. They excelled in quality, cost and time...professionally and with a smile. Something you don't find very often. Two thumbs up from this critic!" "We started doing business with American Glass in 2014 and have since tripled our glass purchases. We owe this growth to the good customer service and quality product we are receiving from American Glass. In 2017, we created a sampling program that provides our customers with colored sample options for our glass markerboards. American Glass has been a big help in working with us to supply our company with the quality samples we needed for our customers. They are very customer oriented and provide us with the service we need to keep our customers happy. Thank you, American Glass, for being a part of expanding our glass markerboard business!" 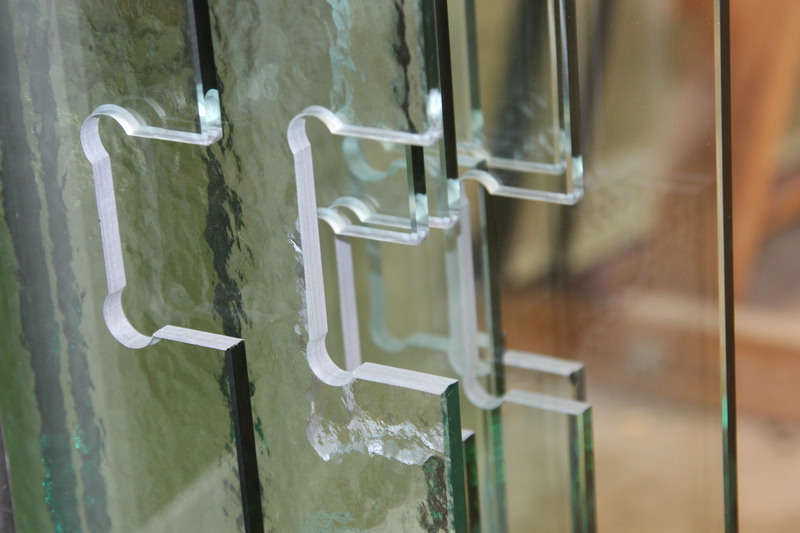 "I have been in the glass business for thirty years, so have dealt with a lot of glass suppliers in that time. American Glass has been top notch in every aspect of business with them. Fantastic lead times, great quality, awesome customer service, and my favorite driver, Archie, who never fails to put a smile on my face. Fabulous company! Glass Edge of Lincoln, Inc.
"We have had a long-standing relationship with American Glass, and now that they've started the tempering side of their business they're a standout company in this regard. They care and take great pride in what they produce as a product. Thanks to the entire staff at American Glass for always taking care of our needs." 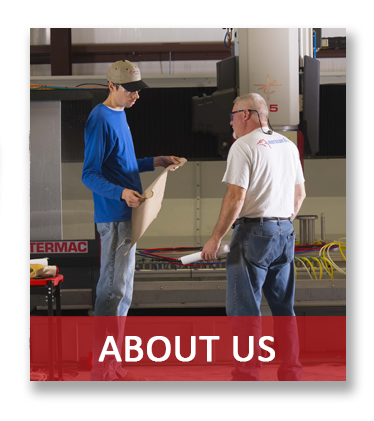 "American Glass is one of the best glass fabricators in the Midwest. Great lead times. Great Customer Service. Quality Custom Glass." Frank X. Le Sage Jr.